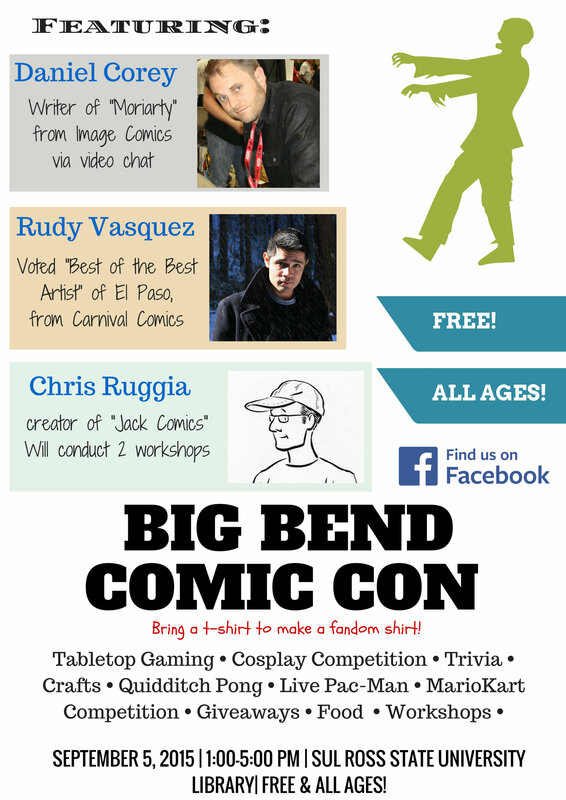 2016 ComicCon schedule is here! We couldn’t wait to show you the schedule! So here it is a day early! This does NOT include vendors and artists we have planned so keep that in mind! Hope to see you at the con! Just so you know, we update our Facebook frequently with content! So please visit our Facebook page for announcements! We will post our schedule on FRIDAY!! So please stay tuned. Also, the deadline for vendors, speakers, and all other content will be the 31st. We will print our programs on the 1st so this means anything after this date will not be printed!! !